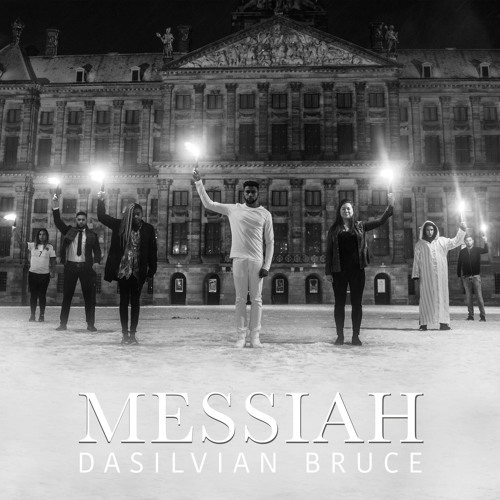 Messiah is the debut album of Dasilvian Bruce. Touching souls trough this album in order to motivate everyone to spread more love amongst each other is the main goal. Everyone has a Messiah in them. Are you willing to let it out?